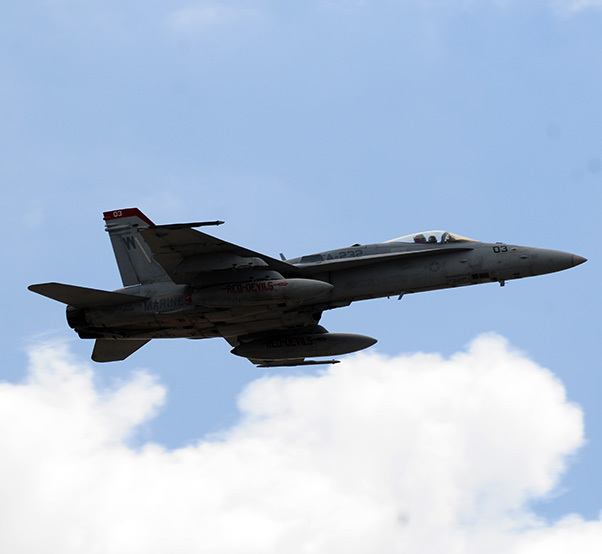 Marine Corps Air Station Miramar in Southern California hosted its annual air show and open house Sept. 22-24. The theme of this year’s show was a salute to Vietnam Veterans and the show featured a special tribute to the vets and their families. The mobile Vietnam Memorial Wall was on hand — an exact half-scale replica of the Vietnam Memorial in Washington, D.C. 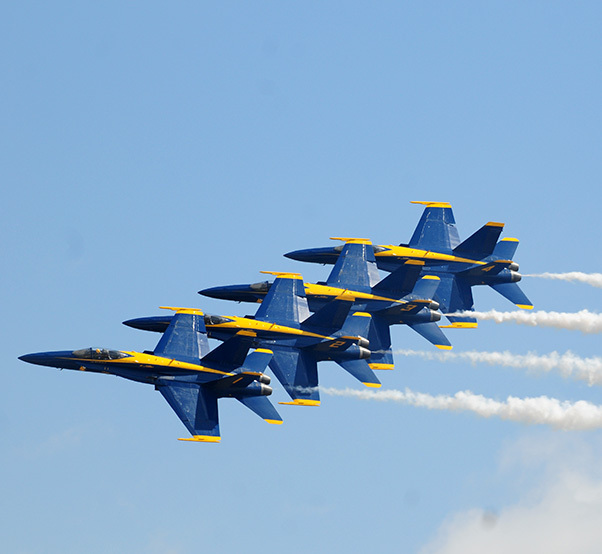 The three-day event is the largest military air show in the United States. The U.S. Navy flight demonstration team the Blue Angels were the headline Act. 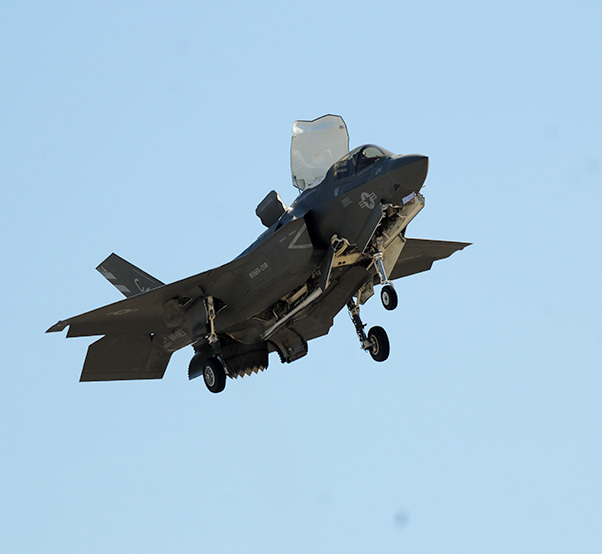 The F-35B, the Marines’ newest aircraft and the world’s first 5th generation fighter with advanced stealth capabilities, flew at the show and demonstrated the short takeoff and vertical landing capabilities of the aircraft. The air show also featured a demonstration by the MV-22 Osprey tilt-rotor aircraft. 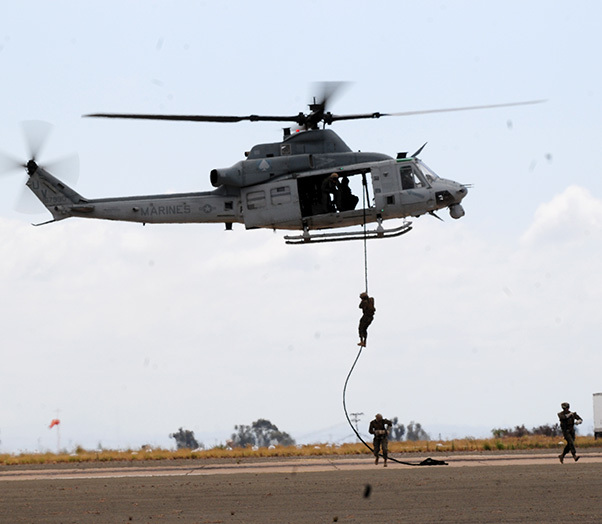 The air show also featured the intense Marine Air-Ground Task Force demonstration. 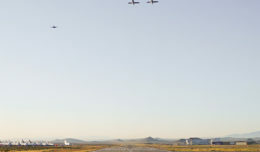 The four-element firepower demonstration features a simulated combat assault attack from the air and the ground that included FA- 18 Hornets, AV-8B Harriers, and Ospreys, helicopters and tanks. 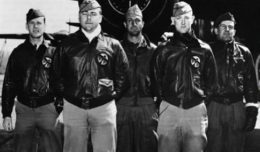 The event also included a large static display area featuring the Marine Corps F-35B aircraft, the MV-22 and the U.S. Air Force B-1B Bomber, four F-15s and the C-17 Globemaster III cargo plane. 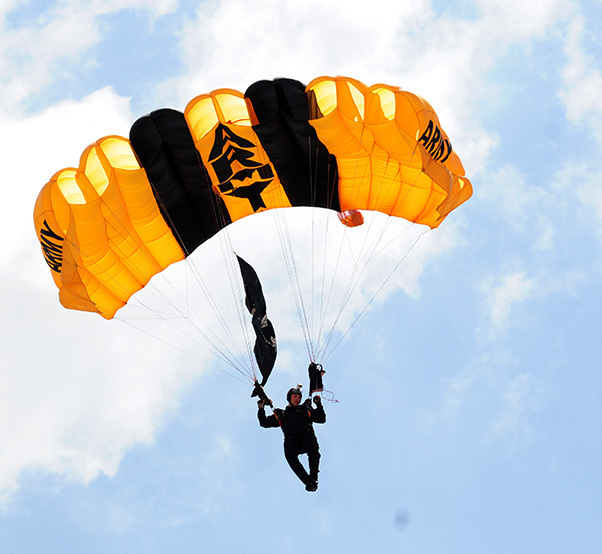 The 2017 Miramar Air Show met the standard of excellence set by previous shows at the base, creating a showcase for elite flying and static displays. 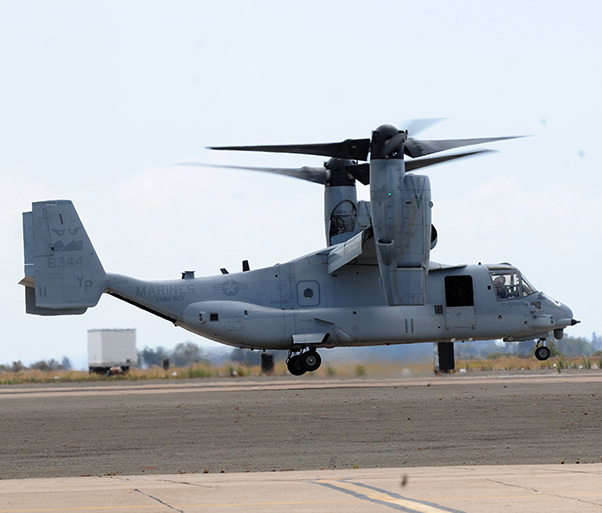 MCAS Miramar, commanded by Col. Jason G. Woodworth, as well as part of the 3rd Marine Aircraft Wing commanded by Maj. Gen. Mark Weiss, were once again given a chance to show the public its fixed-wing aircraft and helicopters along with its state-of- the-art equipment. The public was given a rare opportunity to meet the brave and courageous men and women in uniform as they train to support the war on terrorism.